"Thanks a lot Guy it's nice to see a lot of new things going on in Sunny Rhyl!!" Live in 'Sunny Rhyl' and have in the last 8 years worked within the welfare to work sector helping customers gain new skills and employment. I have a keen interest in the arts and music and I am also chairperson of a local youth football team. 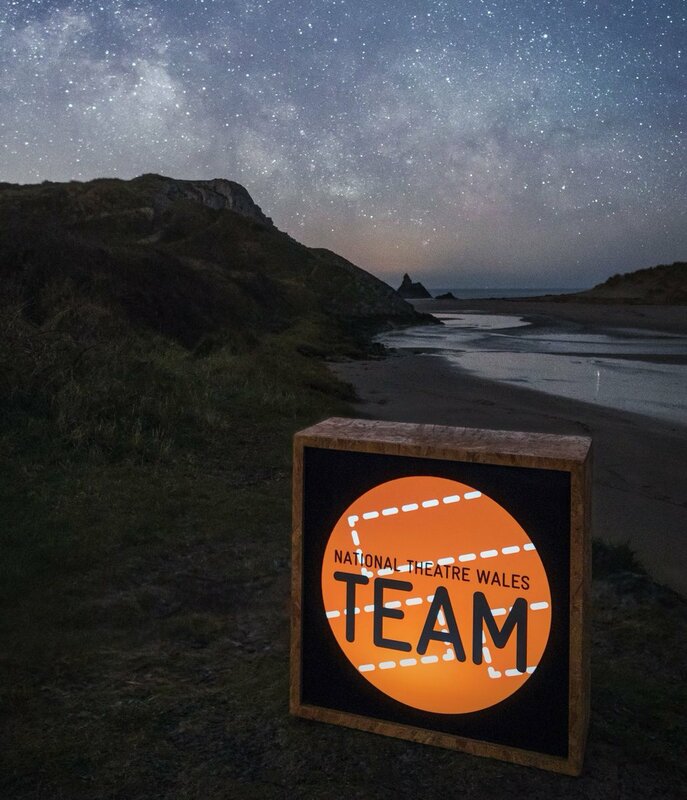 I am also a former manager of a community safety charity called STARS North Wales Ltd which was involved in many community led projects including a community warden team. In the past I have undertaken a couple of extra film roles on local productions. At present I am part of the team which is helping to promote the production of: Lifted by Beauty: Adventures in Dreaming project in my home town of Rhyl. I’m Shayne, and I’m joining the team on Lifted by Beauty: Adventures in Dreaming as promoter. The show is taking place in my home town of Rhyl, so I wanted to introduce myself, what I’ve done in Rhyl, and share what it is I love about Rhyl.